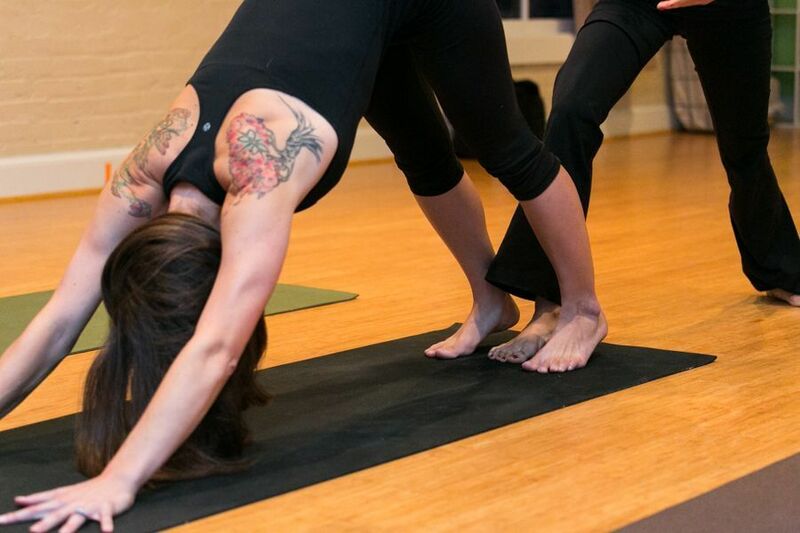 We are pleased to share that all Keller Williams’ agents and employees are eligible for a 10% discount on all yoga, fitness classes, and prenatal classes at Refresh Yoga Center. Located on King Street in Old Town Alexandria, we are the perfect way to start or end your day. Step 3- Enter the promo code “KW10” at check out and save 10%!